We offer our students the unique opportunity to improve their CV while attenting our course “English Plus Coding”. Our Coding classes are offered to 16+ young students and adults, individually, or in closed groups for juniors. Please check the detailed information about our Junior Coding camps in London. Make the difference! Learn vital digital skills and become familiarized with how our technological world works. Improving your English skills and getting knowledge in Computer Programming will not doubt open new doors for a successful professional career. Be active with technologies: learn how to control computers and phones yourself! In addition to your morning English course you can book a range of afternoon programming and mobile app development courses. These courses are targeted at students of all abilities, from beginners who are coding for the first time, to established computer programmers. 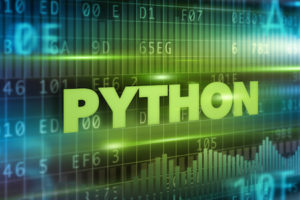 – Python Programming (one of the most versatile programming languages): easy for beginners to learn and use! – Tech Entrepreneurship: a focused 5 day program for teens with lots of projects in ther mind! Each course of 15 hours allows you to complete one project from start to end! Go back home with a concrete achievement that you can show to possible employers, colleagues, friends and family. You can enrol for several different coding projects if you come for more than one week. 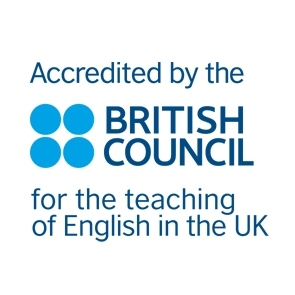 Boost your employability with the Nacel English School London! 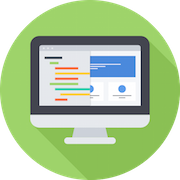 The Coding course lasts for 15 hours per week – 3 hours per day tuition in the afternoon. We suggest you to attend a 15 hours General English course in the morning. English Plus Coding in London: Enquire for available dates!